One of the first blending brushes I owned and probably the only one I needed. 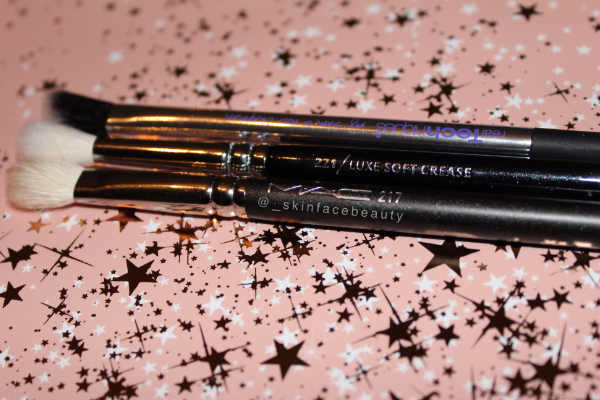 The brush is perfect for blending, shading, adding colour onto the lower lash line and I even use it to add my highlighter on the brow bone, down my nose and cheeks- it's definitely a multipurpose brush. Although it is a bit on the pricey side, I have washed it so many times and it hasn't lost its oval shape nor blended any differently. I remember purchasing this brush sometime last year after Amelia Liana mentioned it on one of her videos as being a dupe for Mac 217- and she was not wrong! It's a perfect dupe/alternative that is a fraction of the price. 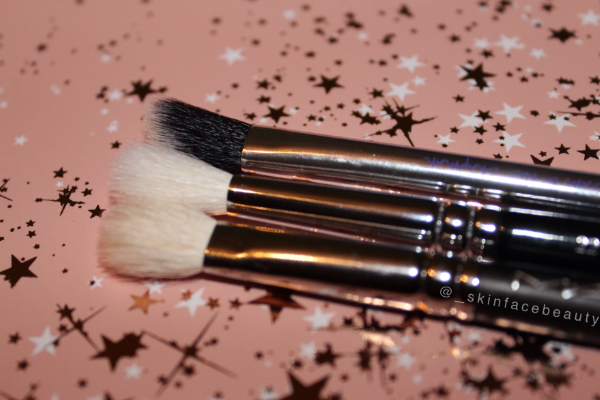 The brush blends just as good as the Mac 217 (if not, better) however it is much more rounded/dome shaped and it's easier to blend with in the outer corner of the eyes and the crease. I definitely think the Zoeva brushes are worth the hype. 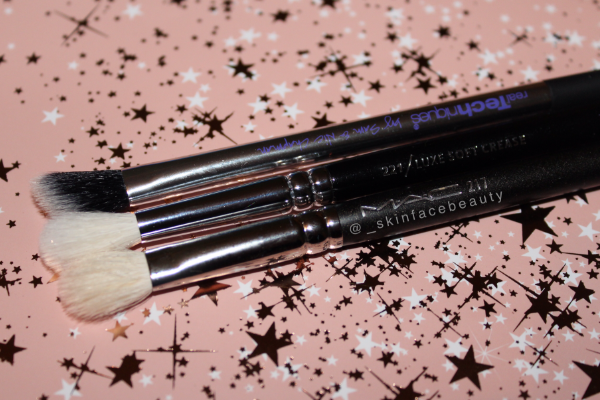 Another favourite crease brush, perfect for adding transition colours into the contour of the eyes. This brush is great for those who have smaller eye lids as you can use the top edge to blend in the crease line. This brush is also good for creating the perfect smokey eye as it is cut in an angle which you can use to your advantage to blend the shadow outwards, into the shape of a flick. What is your favourite blending brush?